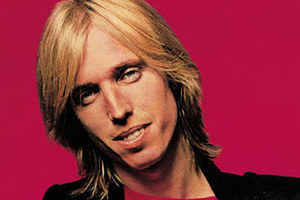 “American Girl.” “Mary Jane’s Last Dance.” “Free Fallin’.” Tom Petty’s instantly recognizable hits have soundtracked unforgettable nights with friends around the world for rock stars and rock fans alike. On October 24, New Yorkers will have the chance to catch the favorite artists paying tribute to Petty’s legacy while supporting a good cause, and folks in Los Angeles will have the chance to catch the show Nov. 14 and 15. In New York, artists including Devendra Banhart, Justin Townes, Nicole Atkins, Delta Spirit, Karen Elson, Adam Green, Father John Misty, Ryan Miller of Guster, Andrew W.K., and Caveman will hit Webster Hall to put their own spin on their favorite Petty tunes at Petty Fest NY. 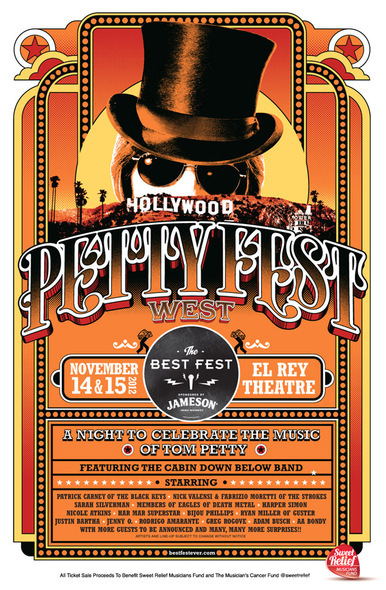 Then on the west coast, the first-ever Petty Fest LA will be held at The El Rey Theater for two nights in mid-November featuring Pat Carney of The Black Keys, Nick Valensi of The Strokes, Nicole Atkins, Bijou Phillips, Har Mar Super Star, Jenny O, members of Eagles Of Death Metal and many more. In addition to the announced lineups, both Petty Fest NYC and Petty Fest LA will host an exciting group of surprise guests. In past years, these have included comedians Kristen Wiig and Michael Cera. 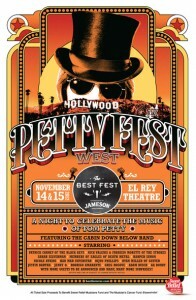 Petty Fest and its charitable initiative are made possible by Jameson® Irish Whiskey. Tickets are selling fast! 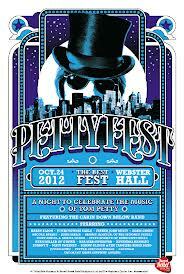 Reserve a spot for Petty Fest NYC here or LA here before it’s too late. You can donate to Sweet Relief Musicians General Fund here or specifically support the Musician’s Cancer Fund here.